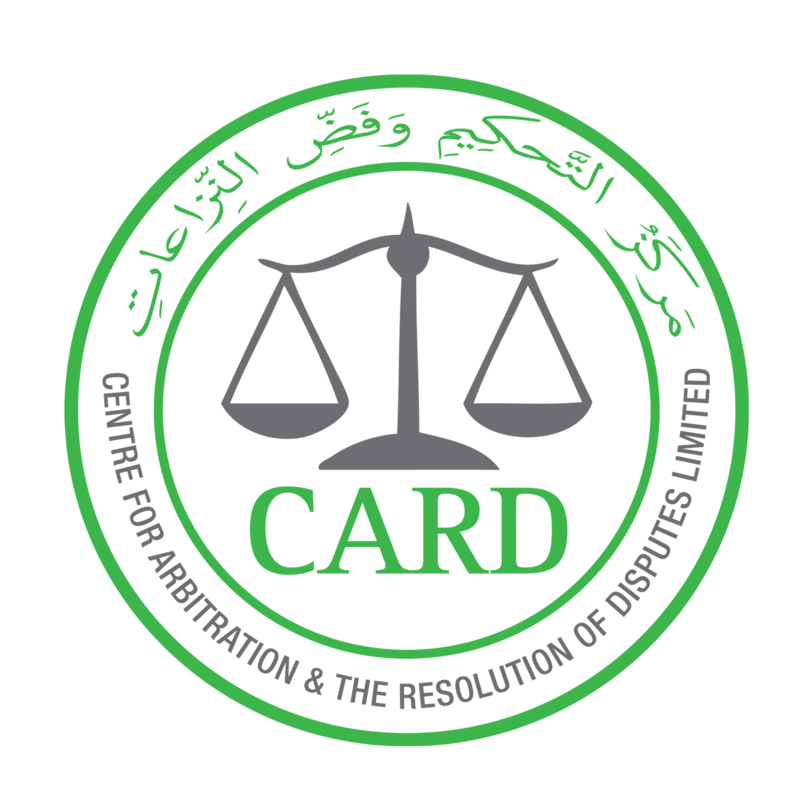 The Australian National Imams Council has developed the Centre for Arbitration and the Resolution Disputes Ltd (CARD). CARD is a service to assist people in the Islamic Communities of Australia by facilitating the resolution of marital disputes.CARD facilitates Islamic mediation and arbitration to assist and advise both parties to identify which is the more appropriate process for the resolution of their dispute in accordance with Islamic Law and in consistency with the Australian legal system. During this sensitive stage CARD is aware of the emotional toll placed on families, therefore consultation sessions are conducted in a private setting to maintain client confidentiality.All sessions are conducted in the presence of three respectable Imams whom are qualified in the area of Islamic Arbitration and Resolution Dispute, and a female administrator.This service is available in English and Arabic.Card emphasise professionalism, impartiality and confidentiality. Islamic Mediation and Arbitration allows the spouses to negotiate directly with one another with the help of an Islamic mediator. It is often used when couples have reached a standstill in their divorce negotiations and wish to resolve the issues. The Imams at CARD/ANIC provide you with Shariah advice on seeking a suitable spouse and the Islamic rulings of marriage. The consultation will give guidance of the correct Islamic proposal; a suitable spouse; marriage agreements and Islamic living arrangements. Marriage reconciliation is the process by which parties who are Islamically/legally separated resume their marital relationship. The CARD/ANIC Imams Council assist with restoring the marital relationship with Islamic values to ensure the harmony of the family. ANIC performs marriage ceremonies as a service in accordance with Islamic practice. The Imam performs the Islamic marriage contract followed by an informative lesson on marriage in Islam. The team at CARD not only were able to resolve our issues, but also recommended things we can apply to help sustain our marriage.